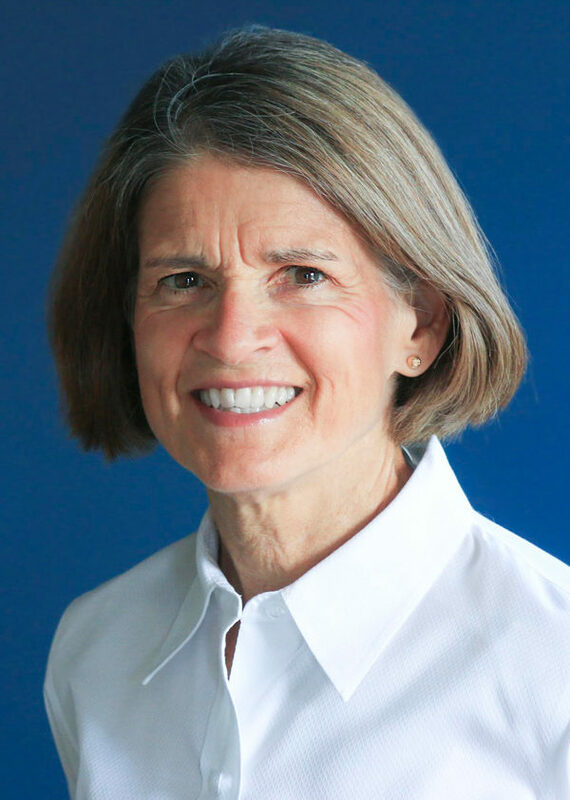 Joy Scruggs became the Head Women’s Basketball Coach at Emory & Henry in 1981 and over the next 28 seasons, led the program to a total of 384 wins, 19 winning seasons and an ODAC Championship in 1988. Scruggs led the Wasps to 22 ODAC Tournament wins, and five appearances in the ODAC finals. For her success, she was selected as ODAC Coach of the Year three times–in 1984, 2002 and 2003. Nine of her players have been inducted into the Emory & Henry Sports Hall of Fame, fifteen were named All-ODAC First Team and three were seleced as ODAC Players of the Year. Scruggs is also known for her own collegiate playing career at the University of Tennessee. A 5’3″ guard, she played for the Lady Vols in the first year that the legendary Pat Summit coached the team. Upon her graduation from UT, she coached and taught at Girls Preparatory School in Chattanooga before joining the E&H coaching staff in 1981. She helped transition the E&H women’s program to Division III and to the ODAC in 1982, only one year after NCAA began sponsoring women’s athletics. Joy is married to Dennis Sutherland. ©2016 Emory & Henry College Sports Hall of Fame. All rights reserved.